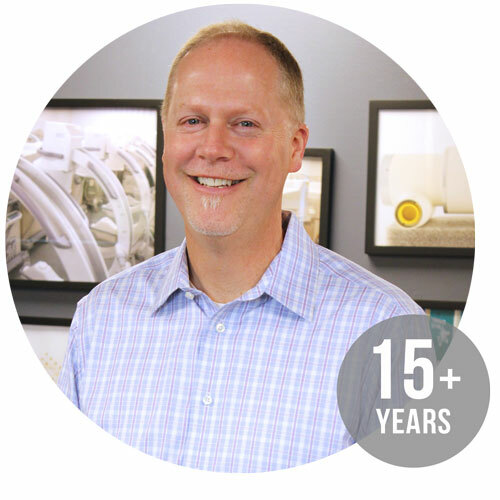 Hi, I’m Chad Seelye – I’m responsible for our Parts Customer Service team along with our overall sales of imaging parts to customers around the world. I have the opportunity to work with our management team and provide input into the overall direction of our awesome company! 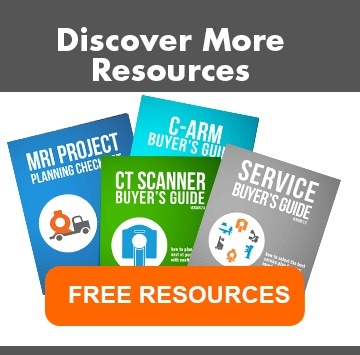 I truly believe that Block Imaging is one of the best imaging parts suppliers in the world due to our strategy for acquiring and testing inventory, our innovative processes, and a team of people that are passionate about quality and how we can positively impact the lives of patients worldwide. As far as my personal life, I married my best friend, which makes for a good start to every day! My wife and I were blessed with three incredible kids that are currently ranging college and beyond. We’ve really enjoyed watching them grow and develop into adults. Our dog, Oakley, may be the best dog on the face of the earth (not to brag) and he’s well aware of his spoiled position in our family. I have 7 siblings so anytime that we all can get together is always a blast! We love to travel and explore! If there is an island or beach or mountain or long stretch of road or quaint small town that we haven’t been to yet, we’re up for the experience. We love to hike, walk, ride bikes, or just crash on a quiet beach somewhere. 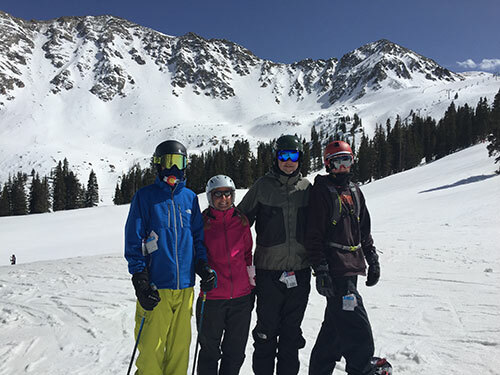 We also enjoy skiing together and have our kids hooked on it too, although there may be a couple of snowboarders…I won’t hold that against them! I enjoy a wide variety of music from Blues to Country to Jazz to Southern Rock to Indie…as long as it’s playing, I’m probably enjoying it. I am a big fan of anything related to Michigan State University Football or Basketball…I love the seasons, the games and energy surrounding the Spartans. Go Green! I was able to check off an item on my bucket list a couple of years ago when a customer invited me to The Masters…awesome experience! Future bucket list items include: we’d like to hike in Nepal, explore Europe, be a spectator at the Tour de France and find an island to escape to every winter!